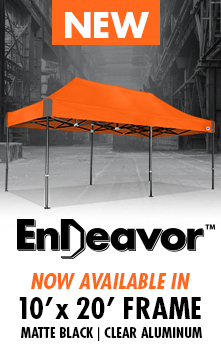 Stand out in a BIG way! 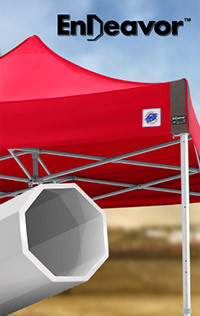 The NEW Hut™ shelter demands attention with 75% more space for your graphics and message. 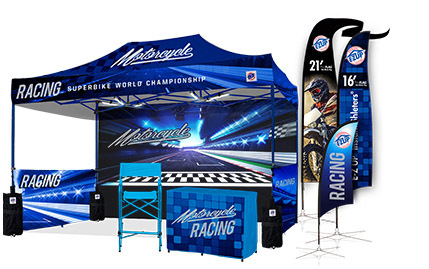 The patented triple-peak design creates the largest printable area available on any 3.0 x 3.0 m (10' x 10') gazebo today. 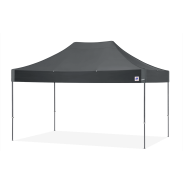 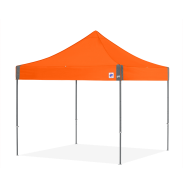 Showcase your brand or team with the Hut™ shelter, exclusively by E-Z UP. 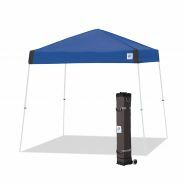 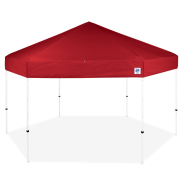 Exclusively from E-Z UP, the professional-grade Hut™ shelter is made for professional use. 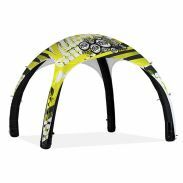 The patented and unique design stands out in the crowd with 14 premium colour options available. 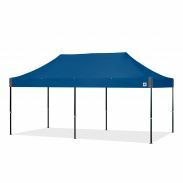 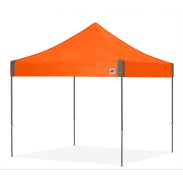 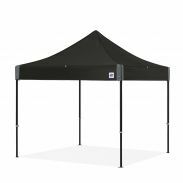 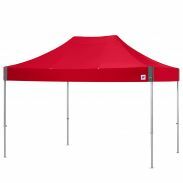 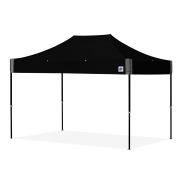 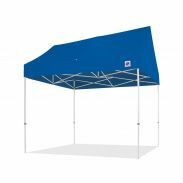 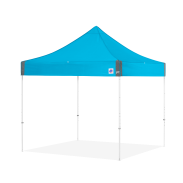 Showcase your brand and team with the Hut™ shelter. 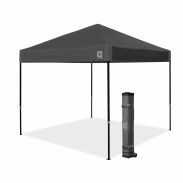 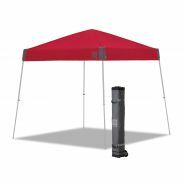 Be the center of all the excitement with the HUB™ Shelter. 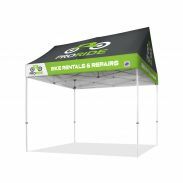 The unique hexagon design with clear span roof leaves more space for your digitally printed logo or message to make a lasting impression. 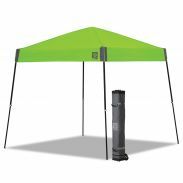 A favorite for almost every type of outdoor fun, the Vista™ Instant Shelter® gazebo is now available in 6 stylish new colour combinations. 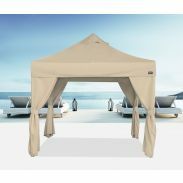 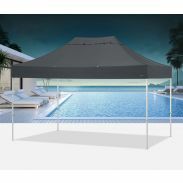 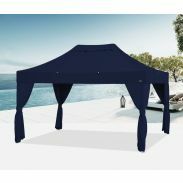 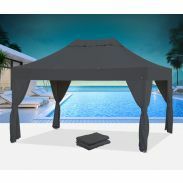 The premium Bungalow® cabana 10’ x 15’ canopy brings instant luxury to your large outdoor space. 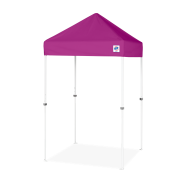 With a designer look, the canopy is made from E-Z UP® premium solution-dyed acrylic to stand up to high temperatures, UV light, water and sun fade. 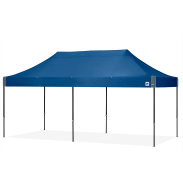 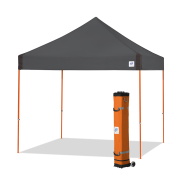 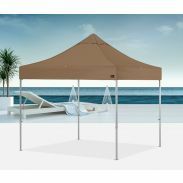 The redesigned 3.0 m x 3.0 m (10' x 10') Dome® Instant Shelter® gazebo is the ultimate addition to your next picnic, day at the beach, or outdoor activity. 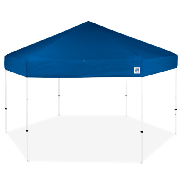 Want to order an Aero Dome™ inflatable shelter? 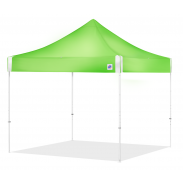 Don't wait any longer and contact us through chat, email or phone. 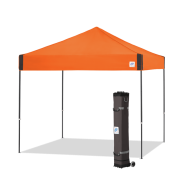 We'll walk you through all the different accessories and printing options! 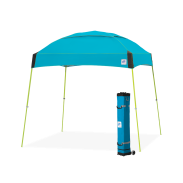 With 8 vibrant colours and upgraded stylizing, the Pyramid™ shelter takes portable shade to a new level of cool.